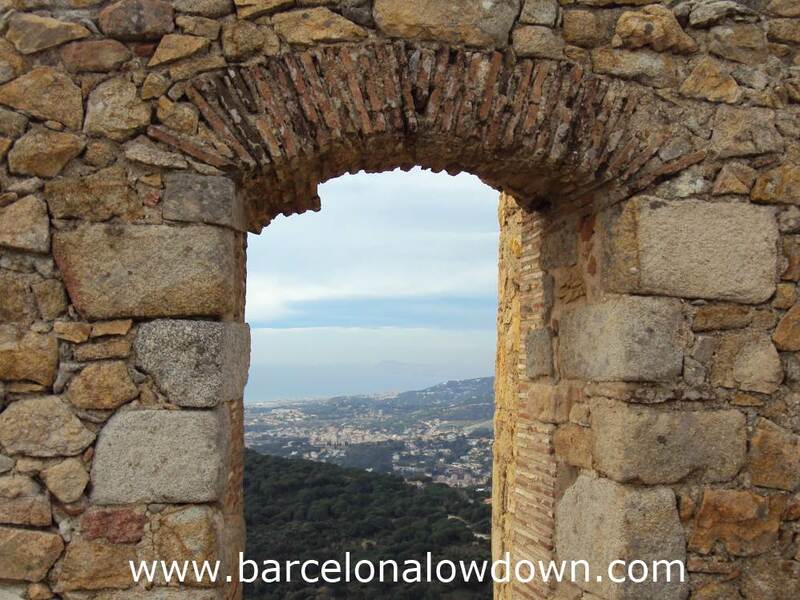 The 11th Century “Castell de Burriac” is a small medieval castle with fantastic views of the Maresme Coast, Montseny and Barcelona. 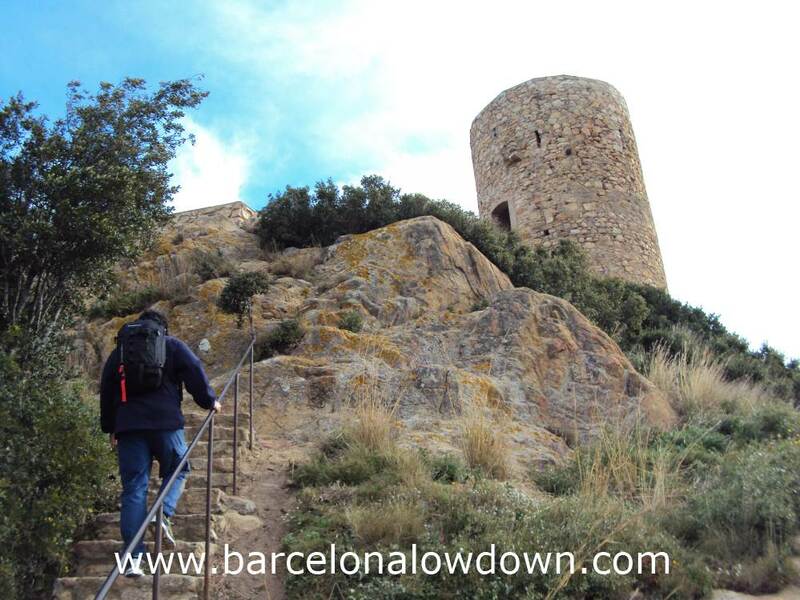 The castle is located at the top of Burriac hill at an altitude of 401m. The only way to get there is on foot or by mountain bike. 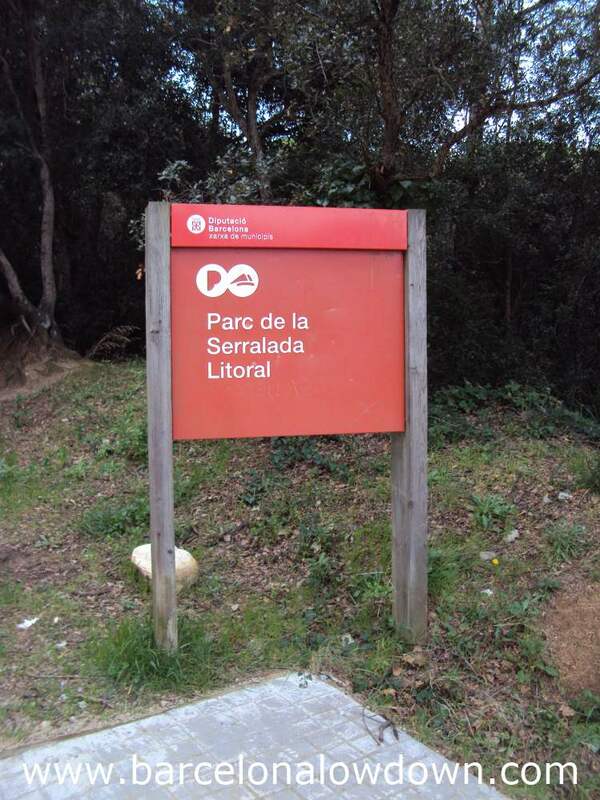 The walk starts in the outskirts of Argentona at the top of “Passeig de Burriac”. Simply drive to where the tarmac runs out and look for somewhere to park the car ! From here it’s just a matter of following the path uphill to the castle. The path is well maintained and clearly marked by wooden posts with red squares. To be honest the makers are unnecessary, just keep walking uphill until you come to the castle ! You should allow between an hour and a half and two hours to complete the walk. This includes time to eat a picnic and enjoy the views. 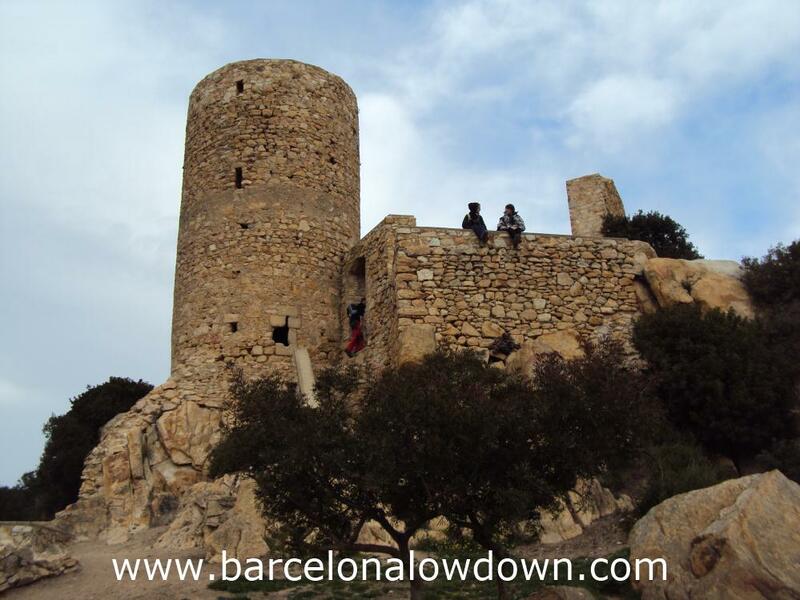 It takes approximately 25 minutes to drive from Barcelona to Argentona. Leaving the city along Gran Via or Ronda Litoral take to the C32 motorway north to exit 21 (signposted Argentona/Granollers). There are no direct connections between Barcelona and Argentona. The most convenient way to get there by public transport is to take a commuter train to Mataró (R1) and then take a bus from there to Argentona. Bus routes 550, 551 and 554 leave from near Mataró train station.